By encouraging fun and healthy dental-care habits at a young age, it helps get children to learn to protect their teeth for a lifetime. 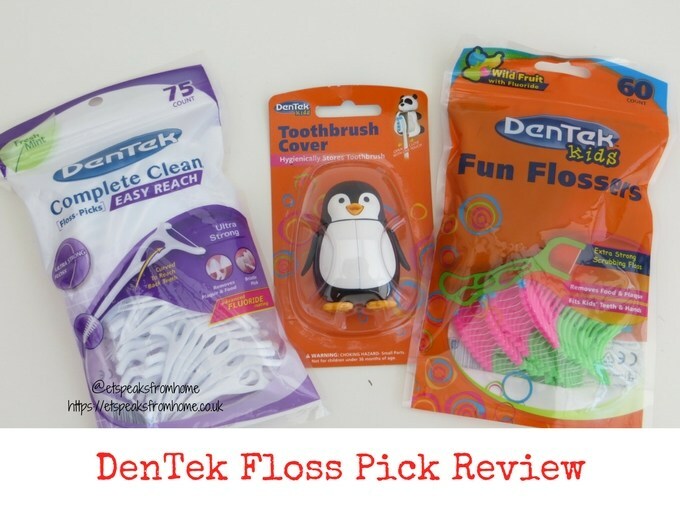 DenTek have a wide range of fun and fantastic dental-care products that help children and adults to keep their teeth healthy and clean! Their range is available to buy from Boots, Boots.com and Amazon.